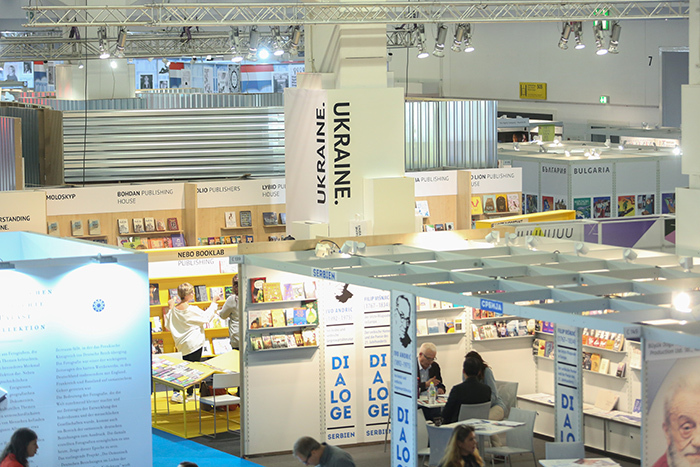 More recently, the Frankfurt Fair was held – one of the largest book forums in the world. What and who presented Ukraine, who represented it, and what do domestic analysts think about it? What publishers exhibited their books? 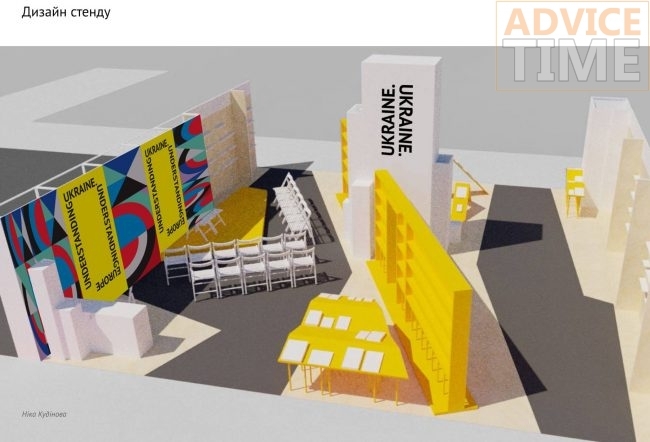 What Ukraine is interested in the world at the Frankfurt Fair 2017? 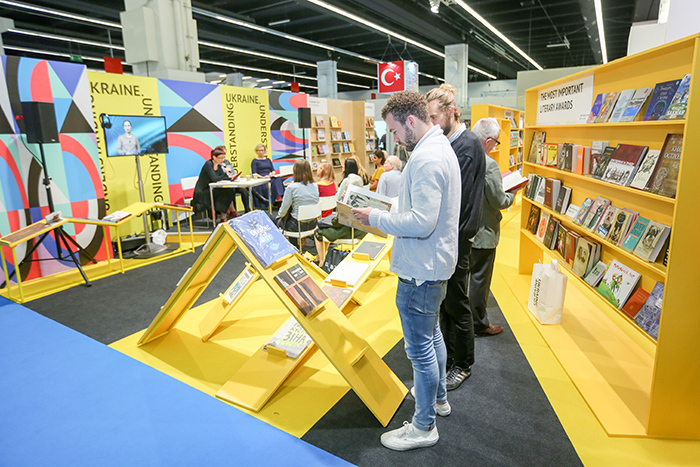 At the beginning of October 2017, the 69th Book Fair in Frankfurt am Main </ strong> (Germany), one of the largest to date, took place. It has the oldest history among all the book fairs in the world. It is believed that its appearance begins with the years of Johann Guttenberg. This unique man, a talented scientist and inventor, invented the book printing in 1450. This was the cause of a major revolution in the world of science, culture, information. Prior to this, the book was a rare and very expensive pleasure that only the rich nobility could afford. The press reduced its price and gave an impetus to the powerful development of literature and, accordingly, of all art, science, and information. Guttenberg lived and worked nearby Frankfurt am Main, where he created the first printing house. By the way, after a very short period, printed books began to be actively created in Ukraine. Since 1949, a new history of the fair begins. It functions not only as a major festival, which is visited annually by hundreds of thousands of readers, but also as the largest business forum where publishers present themselves, where contracts and contracts are concluded. Every year 102 countries take part in it, and every year one of these countries receives the status of an honored guest. In 2017, this status was in the Netherlands. “Worldwide Ukraine. 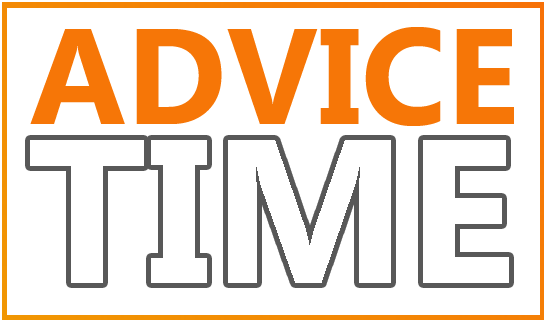 Zrozumіti Europe. 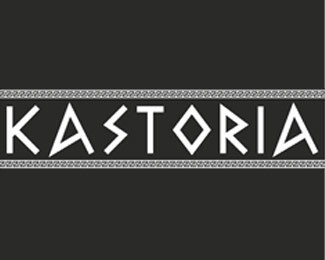 This is the motto of the stand from Ukraine, presented this year. For all countries participating in the forum there is a rule: each of them must show their exhibits on one, national stand. Ukrainian this time was placed on 100 square meters. Its design could not fail to attract the attention of many: it was made in the spirit of an unusual and bright Ukrainian modernism, in particular – the work of Kazimir Malevich. This favorably reflected the general trends in our literature and the direction of events organized by representatives from Ukraine at the forum. At the fair, our country was represented by eminent writers, critics, literary agents, translators, publishers who take an active part in the modern literary process. Due to the fact that the funding of the Ukrainian stand at the fair this year was significantly larger than the previous one (then, alas, it was clearly insufficient), Ukraine was able to present a rich program and a large number of exhibits. 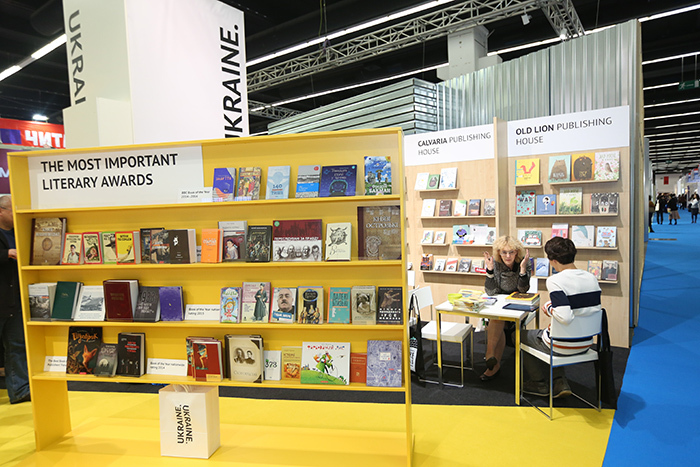 17 Ukrainian publishers have demonstrated their best book products. The most active visitors bought up books from “A-BA-BA-HA-LA-HA MA-HA”. Litagents were most often interested in the products of “Vidavnitstva Old Lev”. “VSL” most widely reflected the development of the Ukrainian children’s book. Numerous business meetings took place near the Bohdan stand. Those who were interested in everything Ukrainian and national paid special attention to the Rodovid publishing house. 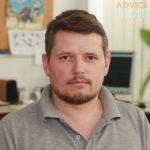 Smoloskyp could not help but attract the attention of those who are not indifferent to the rich Ukrainian literary process of the last century. “Found” received an award for the best book design. “ArtHuss” gave a wide panorama of unusual publications about art and culture. There were also exhibits from the “Club of the Family”, “Libyd”, “Kalvariya”, “Ranok”, “Two A”, “Force Plus”, “Folio”, “KM-Books”, “Agencia of Cultural Development”, “ Cartography. The highlight of our exhibition is a special stand on which books of writers who have received various awards and prizes in literary contests were displayed. Europeans were most often interested in contemporary art prose, in particular, in novels, tirelessly searching for something new and extraordinary. Asian litagents, first of all, were attracted by illustrated editions, especially picture books – one of the leading trends in modern book publishing. By the way, Ukrainians, who visited the Book Arsenal this year, could also see such a trend. It is necessary to note the interest of visitors to the painted editions of the workshop “Agrafka”. Moreover, the rights to their products were bought not only by the countries of Europe and Asia, but also by Brazil and Taiwan. Ukraine’s participation in the fair in Frankfurt this year has been particularly active. On the territory of our exhibition area has always been crowded, there were numerous meetings, lectures, and other events. This showed that the whole world is interested in our books and culture. 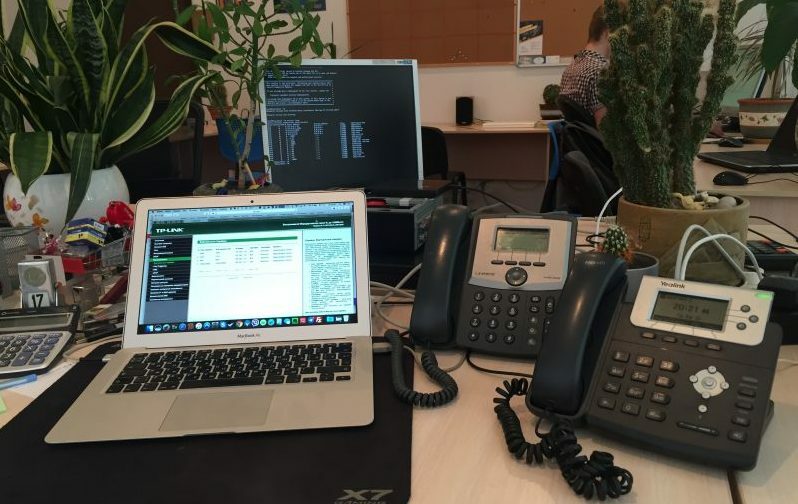 Difficult team: how to find a common language with colleagues?